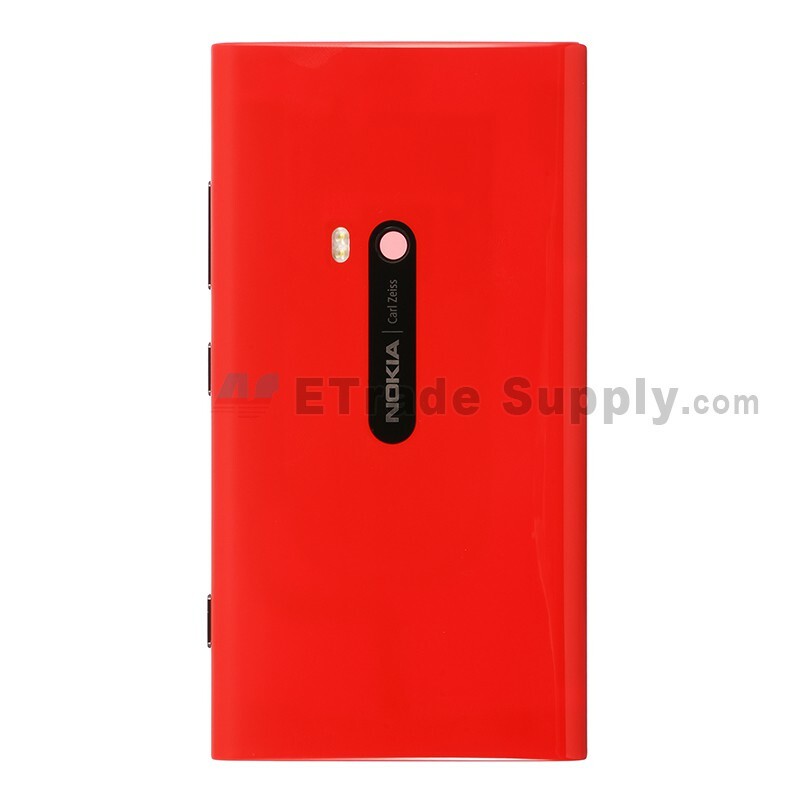 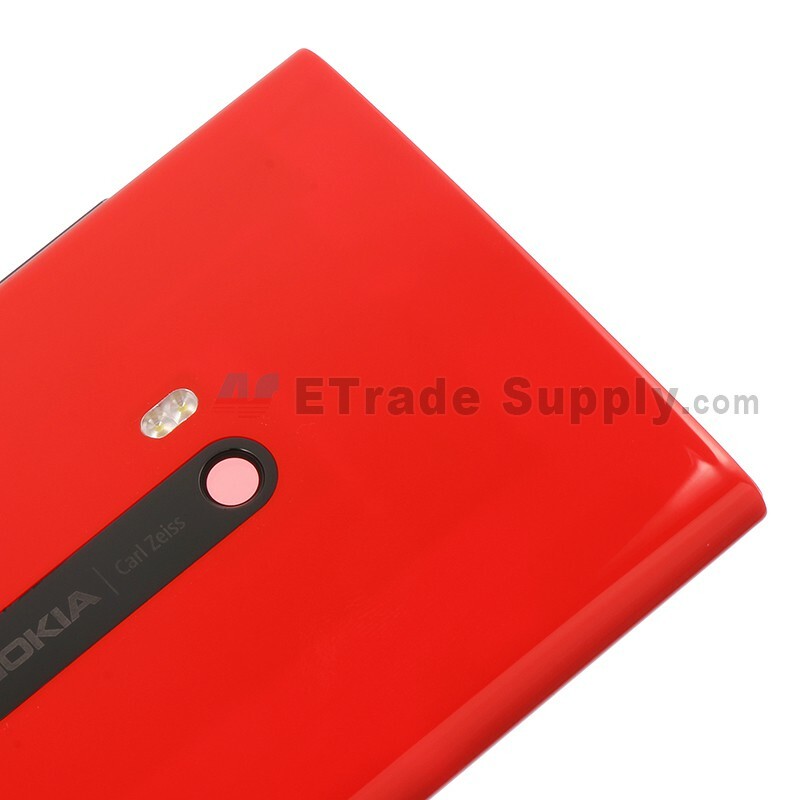 ● The Nokia Lumia 920 Rear Housing Assembly includes the components of Rear Housing, Charging Port Flex Cable Ribbon, Volume Key, Power Button, Camera Key, Flash Light, Antenna Cover and Wireless Charging Coil. 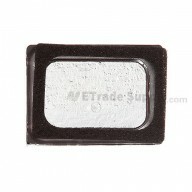 IT DOES NOT INCLUDE SIM CARD TRAY. 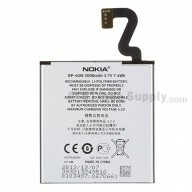 All these components have been assembled together making it ready for installation. 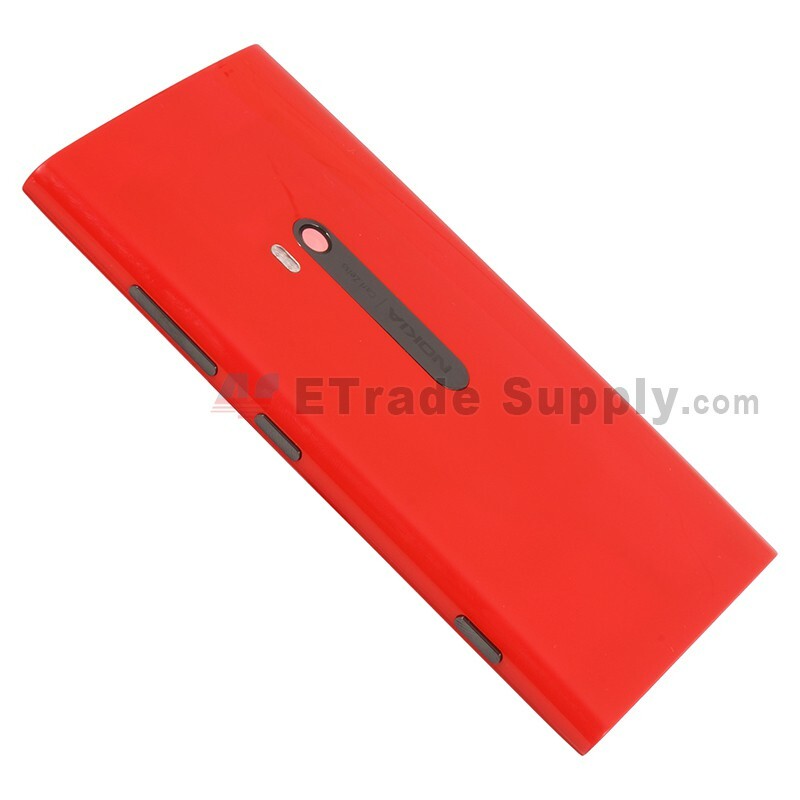 ● Power off the handset, and remove the Lumia 920 Sim Card Tray. 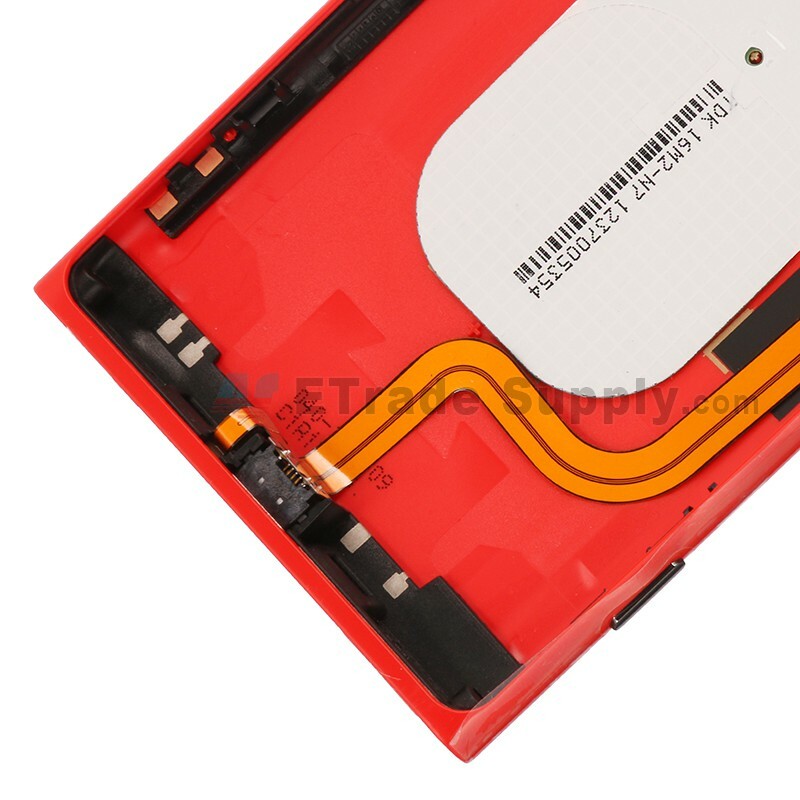 ● Remove the two screws at the bottom of the device, and pry the Lumia 920 back cover as carefully as possible, because there is a fragile flex cable connecting the rear cover and the motherboard. 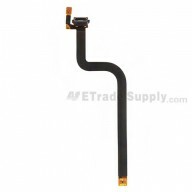 ● Release the flex cable connection on the motherboard. Then replace the broken Lumia 920 rear housing with the new one. 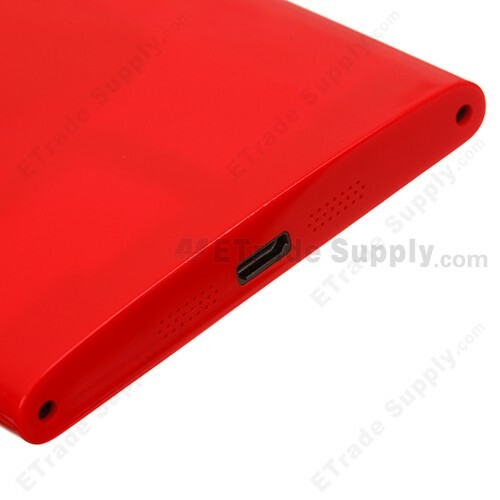 ● Please put the screws in a safe place when disassembling the broken back cover. 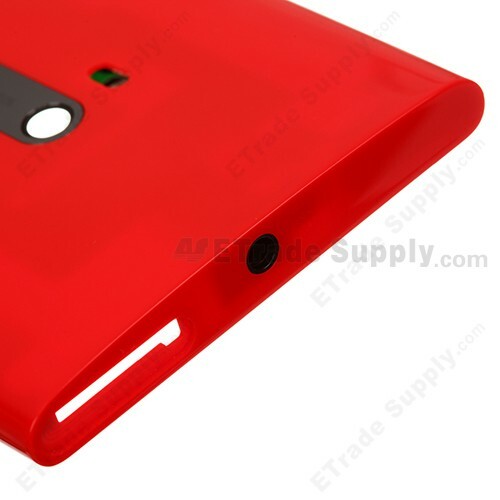 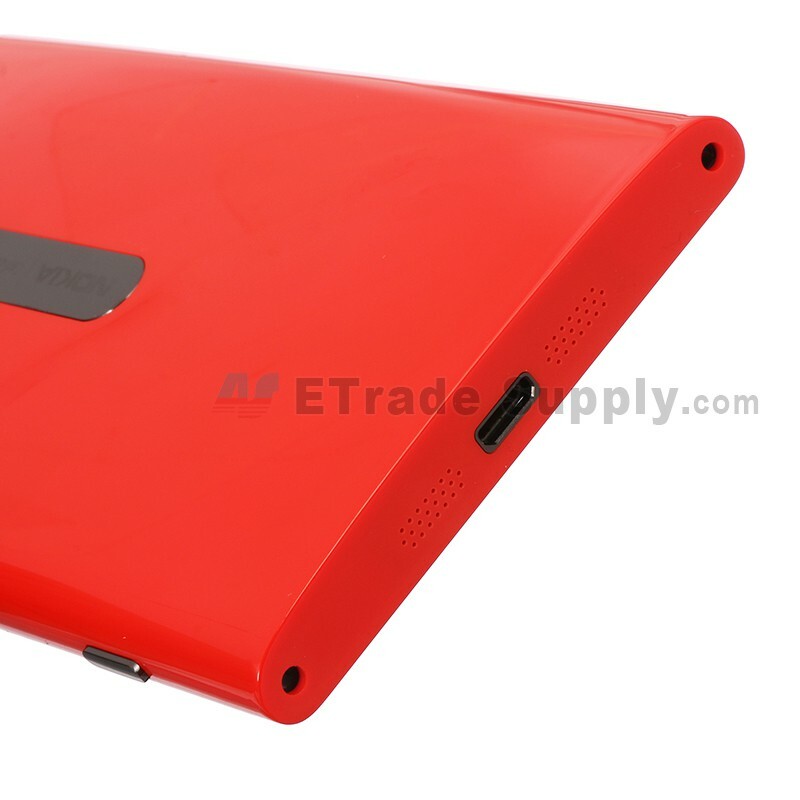 The new Lumia 920 rear housing provided by ETS doesnâ€™t include the screws.